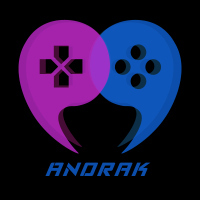 Important Notice: For PC ORIGIN version of the game. 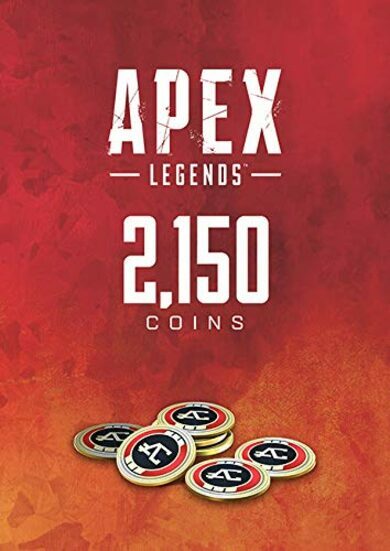 You must have Apex Legends in your ORIGIN account in order to use this product. 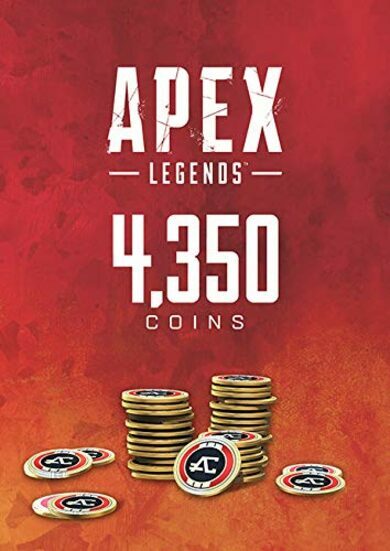 It takes quite a while to stock on those Legend Tokens, doesn’t it? Want to acquire your Legends faster and have that exclusive look that would separate your character from the masses? We offer a quick and easy solution! 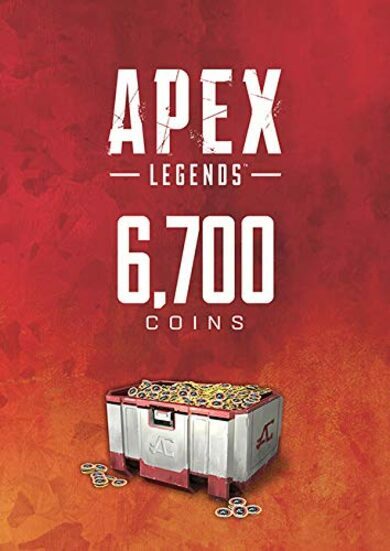 Buy 6700 Apex Legends Coins, it’s the premium currency usable on Apex Legends Store, and unfortunately, it cannot be earned by simply playing! 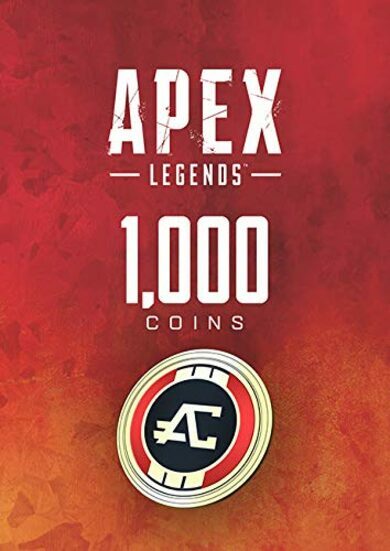 With the 6700 Apex Coins in your palm you are now able to purchase Legendary cosmetics, taunts, dances, and a bunch of other in-game goodies! Cosmetic items may not increase your mechanical skills, but none can deny – they certainly enhance the overall experience!